Now you can have hámsters and domesticate in Minecraft. 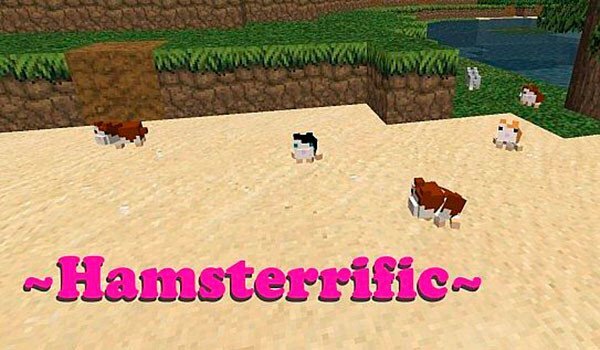 Hamsterrific 1.7.2 and 1.7.10 is a mod that adds domesticated hamsters in Minecraft. These hamsters appear around the world so you can find them wandering around the world. There are 8 different colors and tamed with the result of mixing a crafting table, normal seeds, pumpkin seeds and watermelon seeds. Also we will create troughs hamsters, rodents balls to play, while we do other things. To remove the hamster ball you must right-click on it with a paper in his hand. If you are very proud of your hamster you can also wear it on your head. For this you must put your hand on a role and right-click on the hamster. 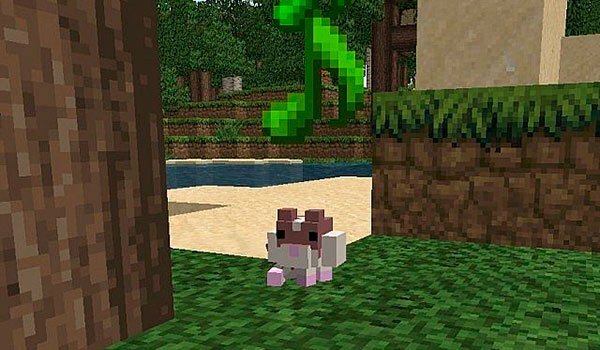 How to install Hamsterrific Mod for Minecraft 1.7.2 and 1.7.10?